1. George Zimmerman, like most wannabe cops, felt like a big man carrying a pistol, and thought that conferred on him some power and authority. In fact, the actual Neighborhood Watch, to which Zimmerman pretended to belong, instructs its members not to carry weapons or confront anyone they find suspicious — just call the real police and report it. 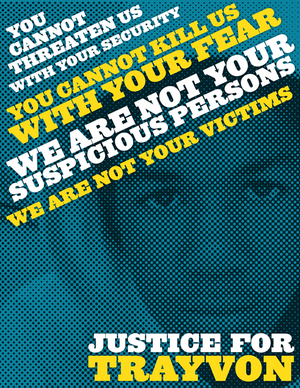 If Zimmerman had left his piece at home and followed Neighborhood Watch rules, Trayvon would still be alive. That said, the wildly unprofessional (and that’s putting it mildly) conduct of the Sanford Police is a major factor in this tragedy and those officers who let Zimmerman walk free should be held responsible as well. 3. 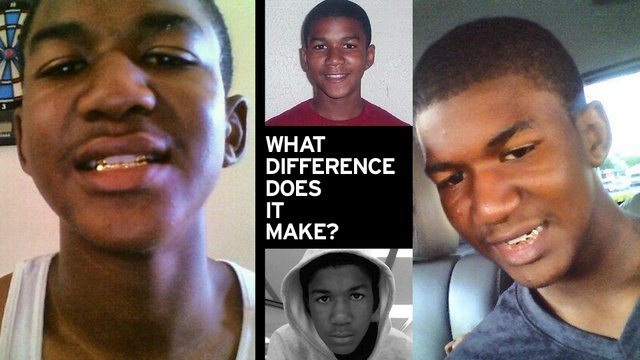 Indeed, despite the smear campaign of the wingnut media, what difference does it make what kind of kid Trayvon was or how he dressed? If he didn’t attack Zimmerman, and it appears from the evidence he did not, then he didn’t deserve to be shot. It’s that simple. 4. Never doubt that if Florida had stricter laws for owning a weapon (George Zimmerman had a history of violent eruptions), and Gov. 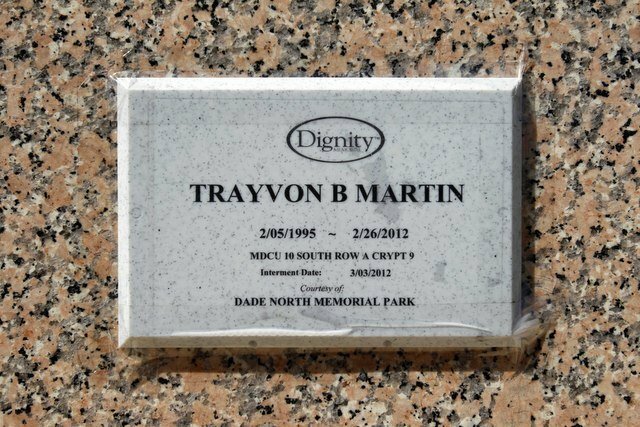 Jeb Bush had not signed the ‘Stand Your Ground’ law, Trayvon Martin would not be residing here these days. 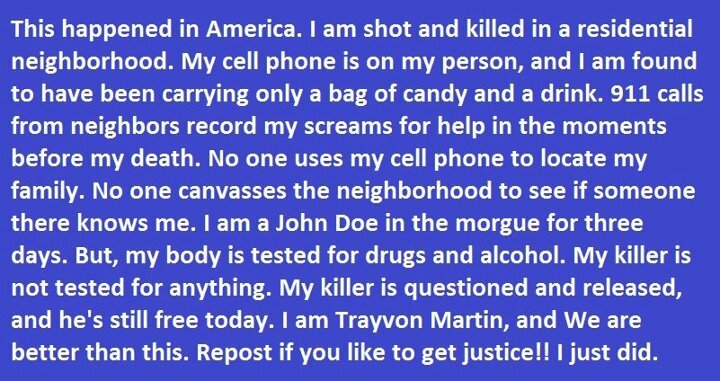 This entry was posted in 2012 Election, Conservatives, Idiots, Media, Republicans, Teabaggers, Wingnuts and tagged George Zimmerman, Jeb Bush, Justice for Trayvon, Justice System, Neighborhood Watch, Right-Wing Media, Sanford FL Police, Stand Your Ground law, Trayvon Martin Murder. Bookmark the permalink.